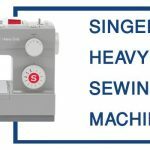 The Singer is a brand that most people will recognize as a manufacturer of sewing machines and other related products, even if they aren’t someone who sews on a regular basis. 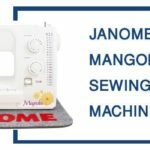 This company has been around since the mid-1800s, so that should warrant them a little bit of credit to being pioneers in the field of best sewing machines. 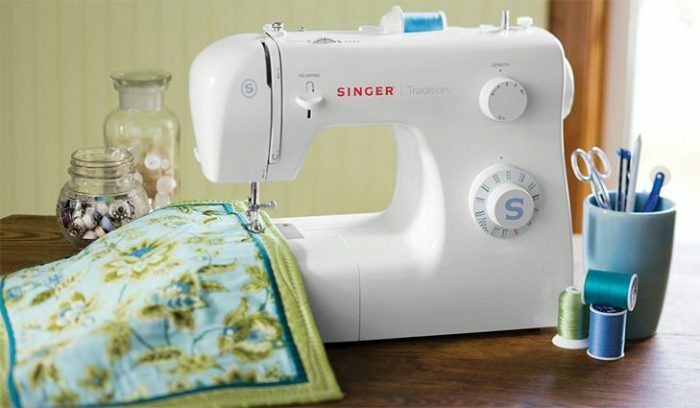 Singer 2259 is an unbeatable sewing machine for me. Never slowing down in all that time, there are countless models of Singer products, and this Singer 2259 review will introduce you to one of the low-cost options from the renowned company that makes it easy (and affordable) to own one for yourself. While having a jaw-dropping amount of preset stitches might be nice for some users, most are going only ever to use one of the 19 present options that are found on this machine. This includes all of the basic stitches, some fancier choices and an automatic 4-step buttonhole. Through some quick adjustments that can be made on the machine, you can modify both the length of your stitches as well as the width. This allows for a lot more versatility and control over the look of your project, no matter which preset stitch you happen to choose. This comes with all the feet that even an experienced hand might need to get quality stitches going in a flash. Included with the machine, you get these quick snap feet: All-purpose foot, Buttonhole foot, Button Sewing foot, and the Zipper foot. There is nothing that says simplicity quite like having an easy thread system. So many hours have been wasted over the years by those just trying to thread the needle to get their projects started. Now, Singer has made this process a snap and its done in seconds. A simple turn dial will help you to choose the stitch that best suits your project. This is a quick and efficient way to change up the look of your projects on the fly, and the dial features a visual aid for each stitch to show you how it will look on your material. Q. How big is the machine? A. The machine stands about a foot high and is around 15 inches in length. The depth of the machine is around 7 inches. In terms of weight, this machine is roughly 15 lbs., making it pretty simple to move from place to place. Q. Is this a good starter machine for children? A. According to Singer, this is a machine that was built for all ages expressing an interest in sewing. With its easy functions and safety features, young children can even be taught to use this machine without the fear of incident. This could be a great starter machine for an elementary school-aged child. Q. How good does this machine do with denim? A. While the machine is both compact and powerful, reports suggest that multi-layers of dense fabrics and hemming denim tend to be difficult tasks for this machine. You need to ensure that if you are attempting these tasks that you have the appropriate needles for the job. 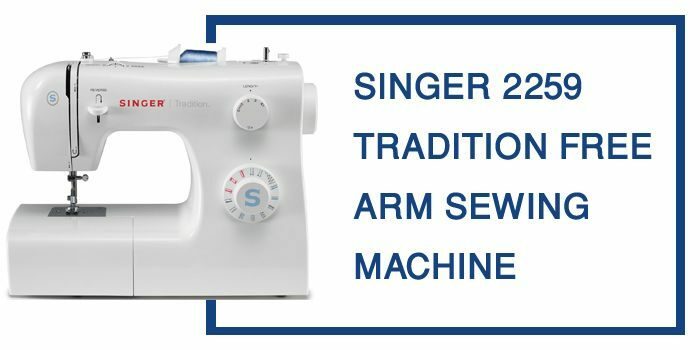 The Singer 2259 is not going to blow you away with all of its bells and whistles, but it is a sturdy and powerful little machine that isn’t going to break your bank. 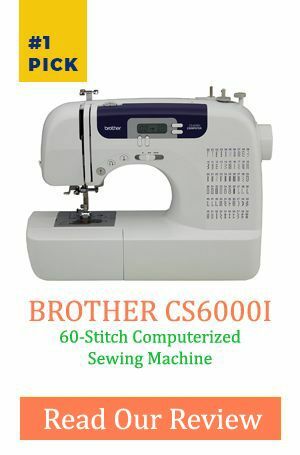 If you are looking for a machine to help you get into sewing or a great first machine for a young family member that has taken up interest, this is a reasonably priced option that can really show you (or them) the ropes.